Our hospital facilities provide for Intensive Care services for those critical patients. 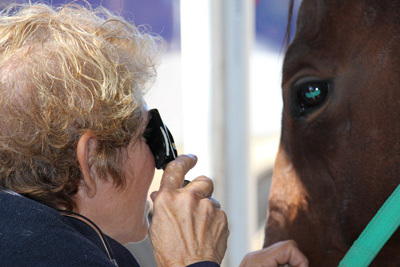 Whether it be colic or other complicated medical conditions, we can offer round the clock monitoring. 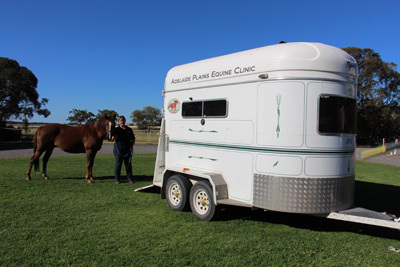 Our advanced in-house laboratory and diagnostic imaging equipment facilitates the work-up and diagnosis of challenging diseases and allows us to tailor the best solution for you and your horse. 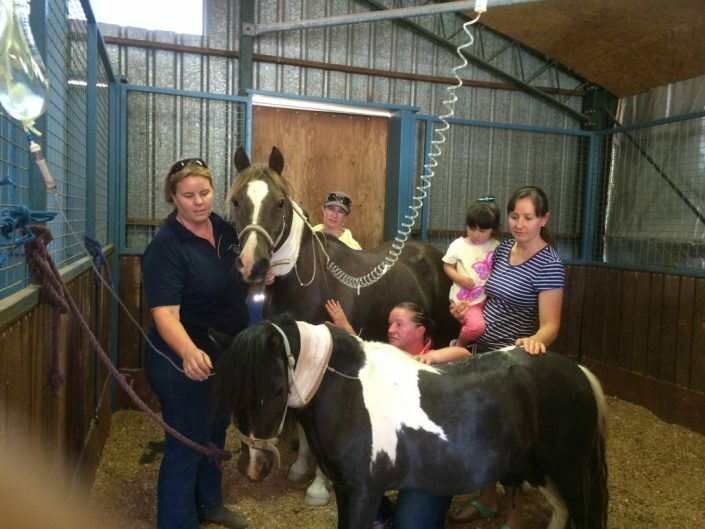 We also specialise in care of neonatal (newborn) foals and have been assisting to lead the way with new treatment techniques. 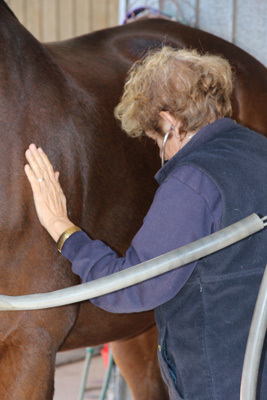 One of these techniques involves the new ‘squeeze’ method, first postulated by Dr John Madigan, USA. 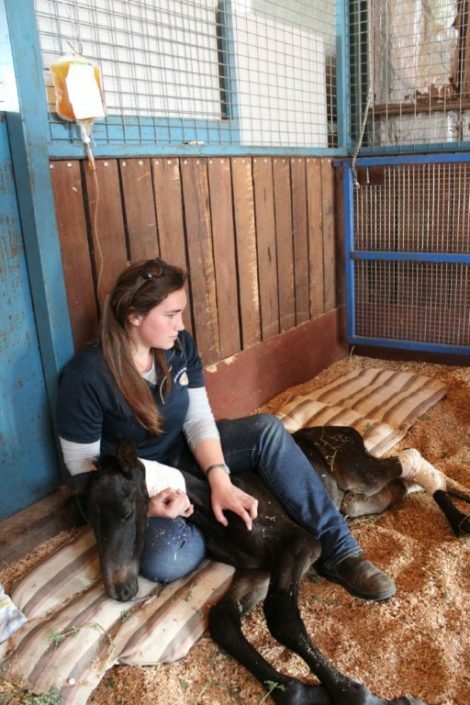 This technique helps foals with difficulty transitioning from the uterus to a normal conscious foal. See our Fact Sheet. In some cases we can provide transport of patients to and from the clinic where hospital facilities are needed.